Landon Bone Baker Architects (LBBA) is a hands-on, full-service architectural practice. 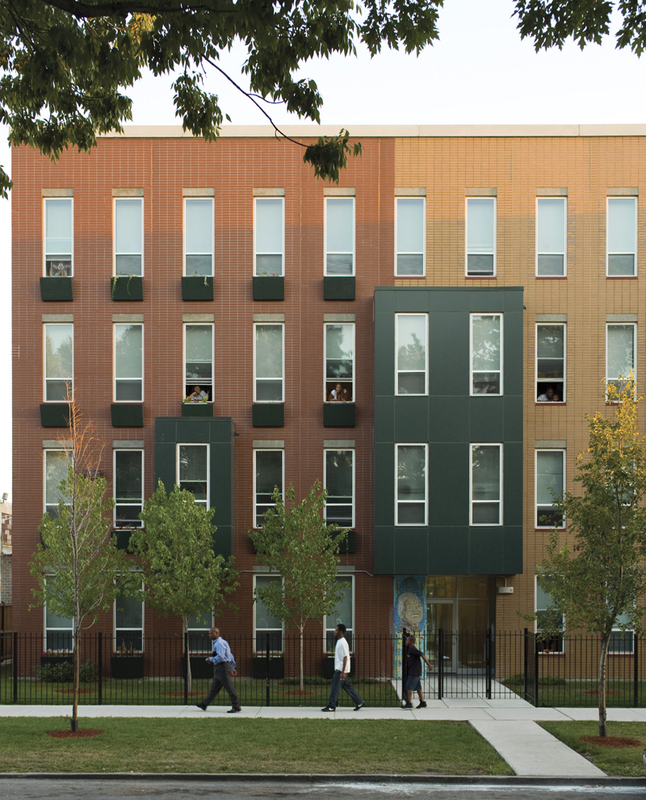 The ­Chicago-based firm has earned a strong reputation for bringing responsible design to affordable housing and neighborhood planning. LBBA is distinguished by a community-based approach, working closely with neighborhood organizations, not-for-profit associations, and developers of affordable housing to create the best possible solutions for residents. 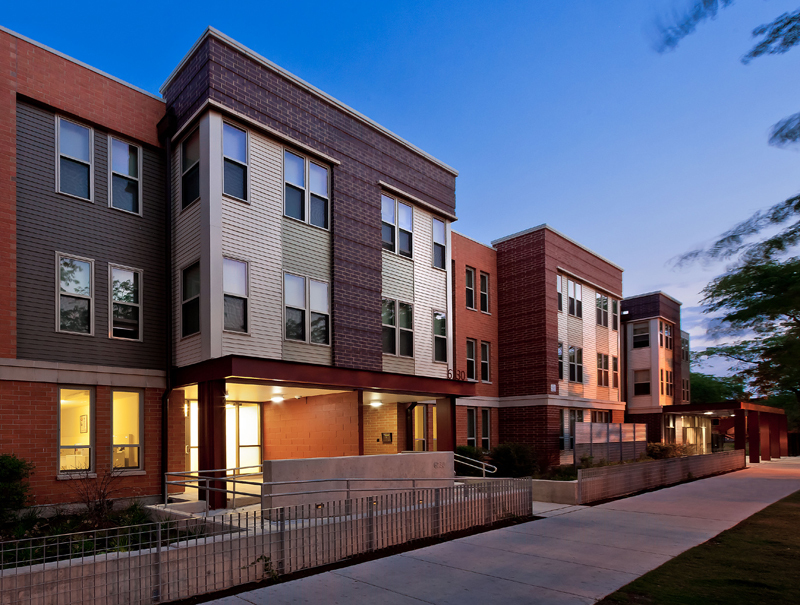 The firm’s growing portfolio of projects ranges from large to small scale urban developments; from single-room-occupancy buildings to affordable apartment rehabilitations; from daycare centers to college dormitories. Much like our clients and community partners, the firm is mission-driven. We believe that housing plays a critical role in creating comprehensive, sophisticated, and progressive urban development. 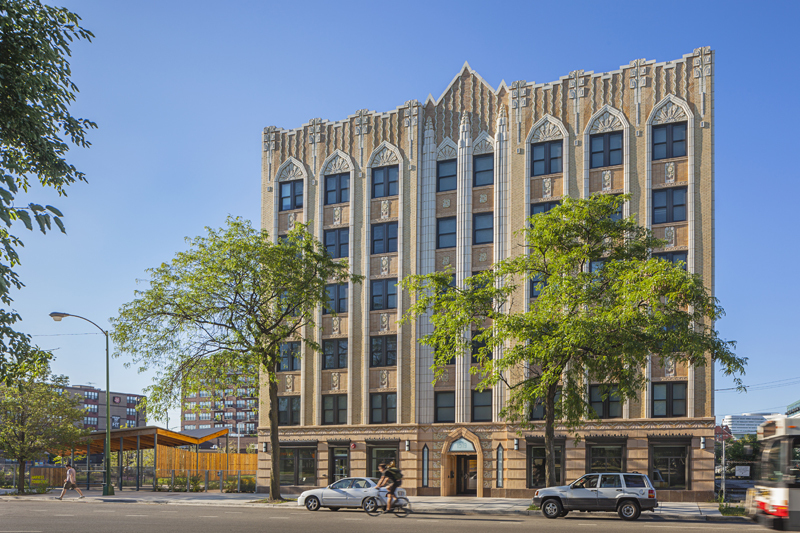 LBBA strives to provide good design in a respectful way to the many lower and middle income residents and communities in Chicago and the Midwest. LBBA is a proud recipient of the 2014 AIA Firm of the Year Award.